Village of MarkdaleRecord Owner? Log in. 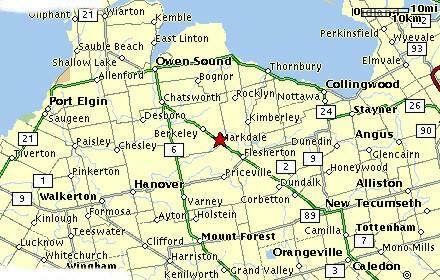 MARKDALE IS On Highway 10 North of Brampton (60 miles) or 22 miles South of Owen Sound 40 Miles East of Walkerton or 50 Miles West of Barrie. 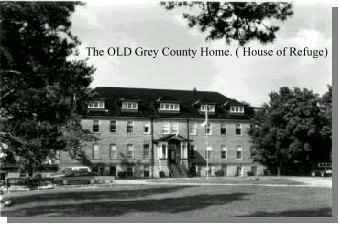 In The HEART Of Grey County; See our website for event details. the local access to goods and services that we do? 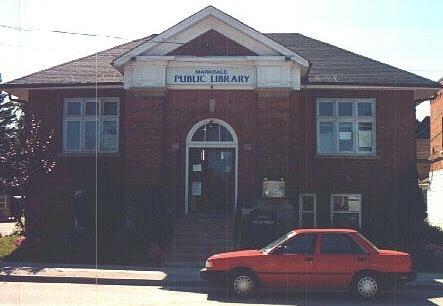 Any reputable person, directly or indirectly engaged or interested in trade, commerce, or the economic and social welfare of Markdale and the Community is eligible for membership. As a member of this organization you ensure the Grey Highlands Chamber of Commerce remains an active entity that keeps you informed about the business in our community. Someone has said 'Small Business defines the soul of a community…..' and as a representative of this small business community we welcome your expertise. 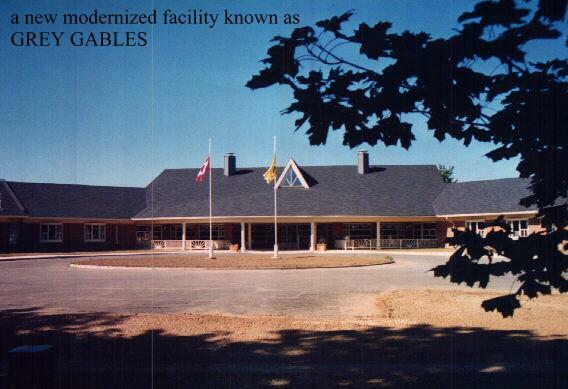 Mission Statement: The Grey Highlands Chamber of Commerce is the recognized voice of business, committed to the enhancement of economic prosperity in the Markdale district. 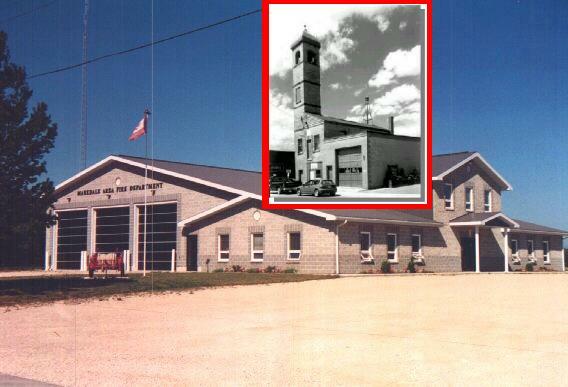 Have something to say about Village of Markdale?